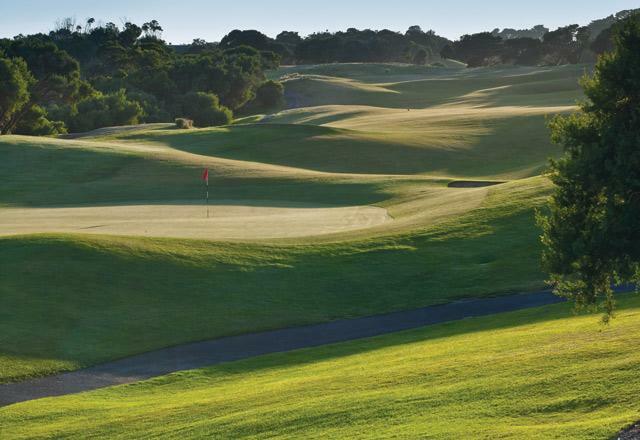 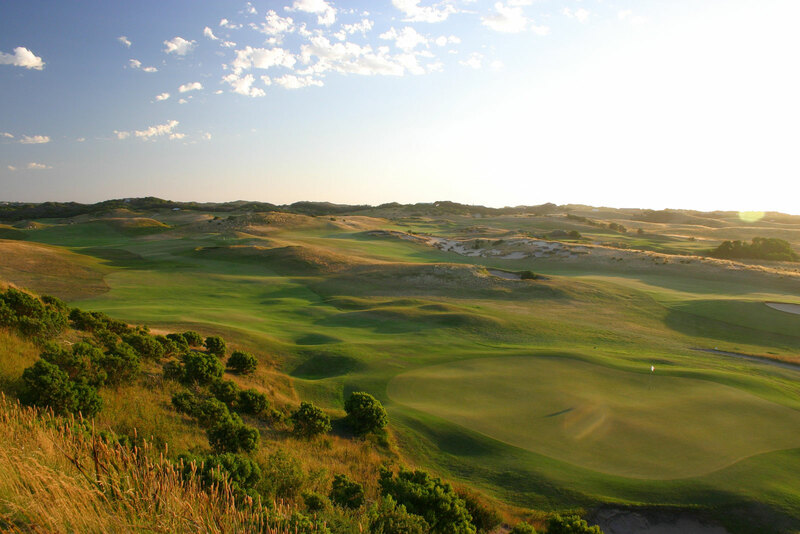 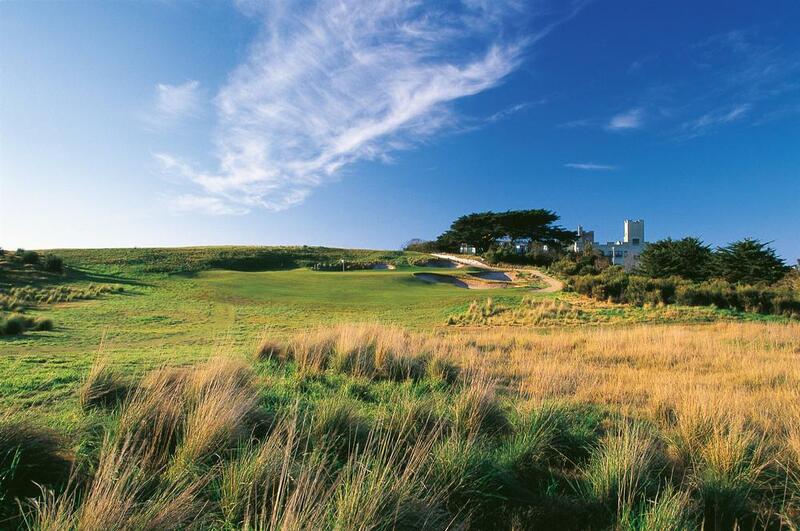 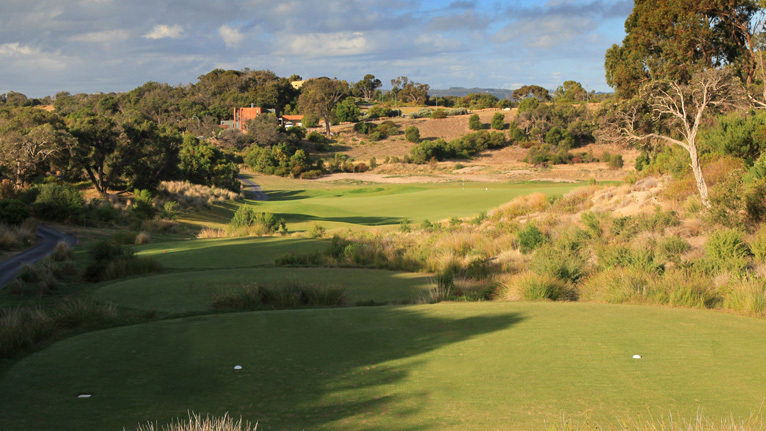 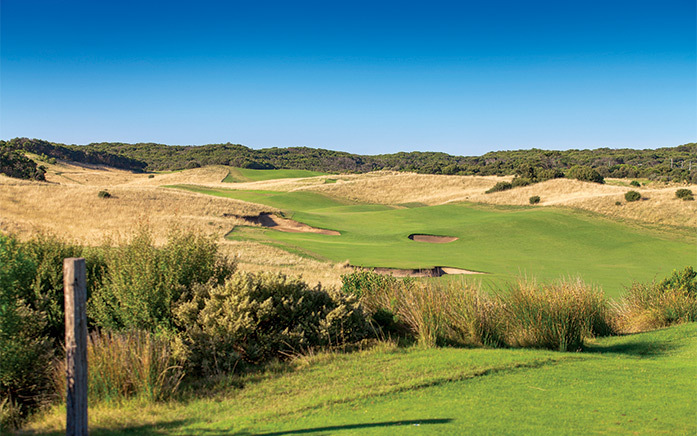 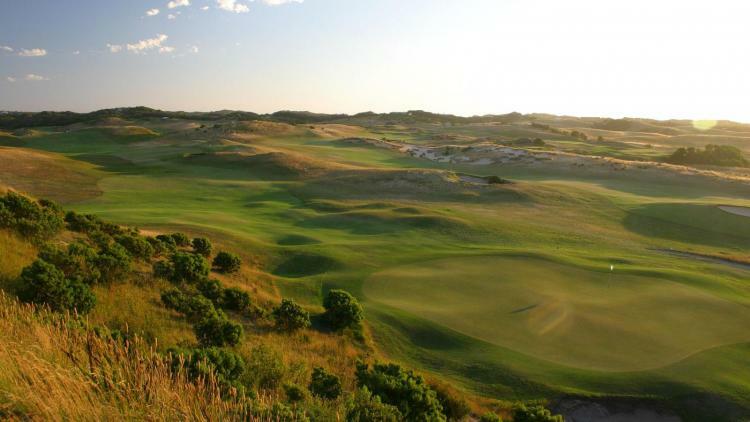 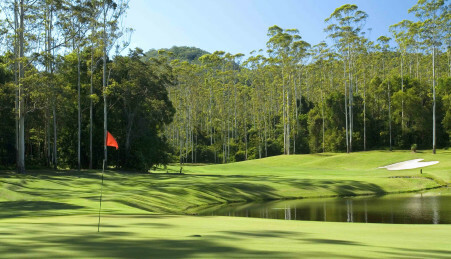 Portsea Golf Club Description: Portsea is a links style course set amongst rolling sand dunes and coastal vegetation. 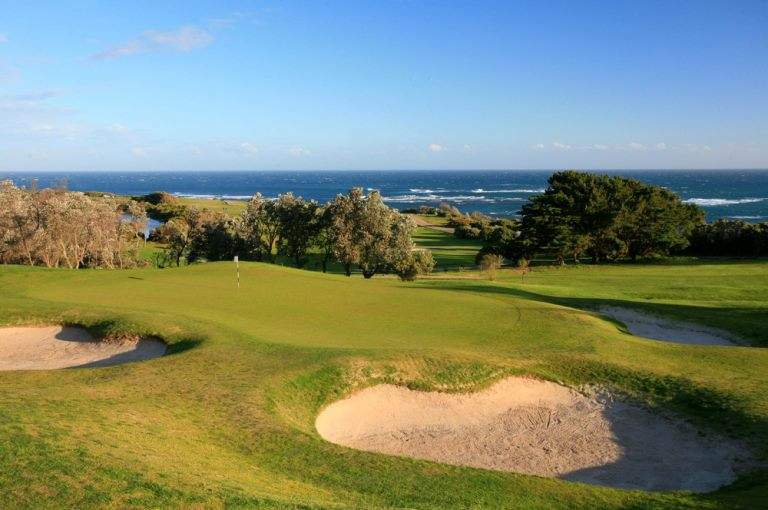 Spectacular views accross Port Phillip Bay provide the backdrop for undulating Santa Ana couch fairways, slick greens and strategic bunkering. 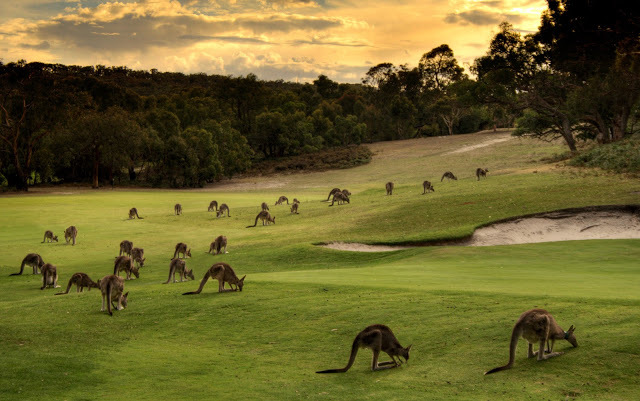 Visitors are advised that a strict dress code applies and only soft spikes are to be worn…. 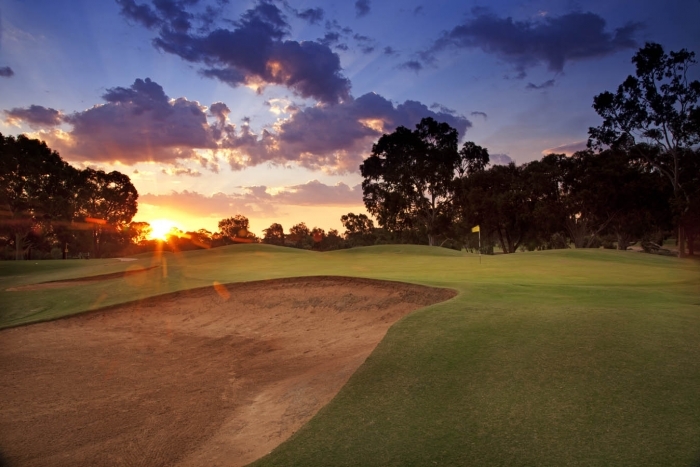 Cobram-Barooga Golf Club Description: Cobram-Barooga golf course forms part of a highly rated resort complex on the Murray. 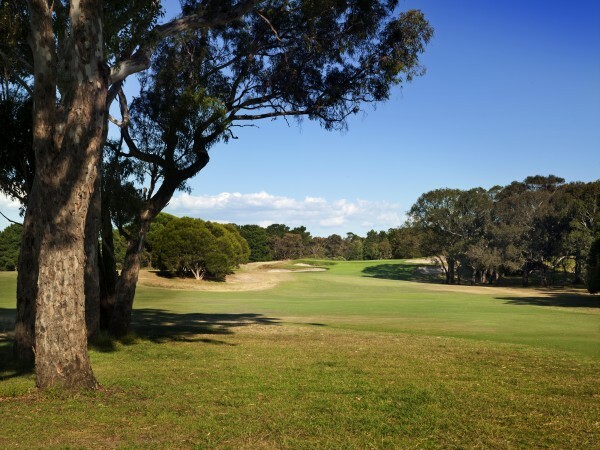 Featuring two exceptionally maintained championship golf courses, both undulating, with fully watered fairways and the occasional lake. 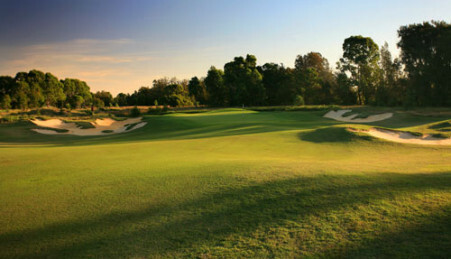 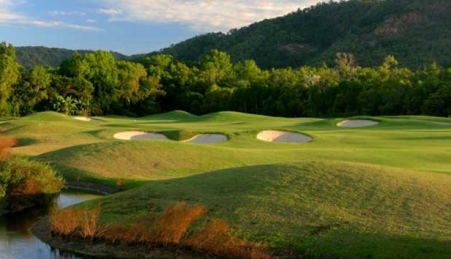 Both courses have slick grass greens with extensive bunkering. 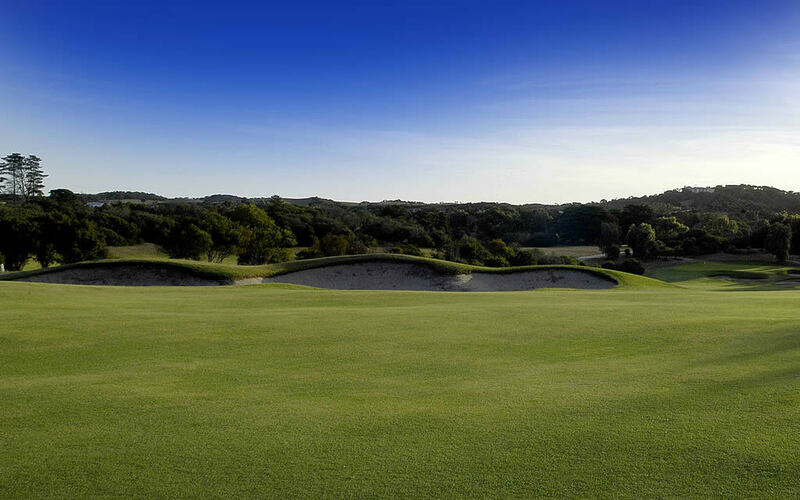 A neat dress code applies. 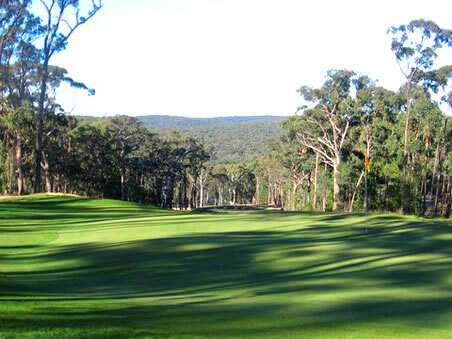 Mens Competition is held on Saturdays…. 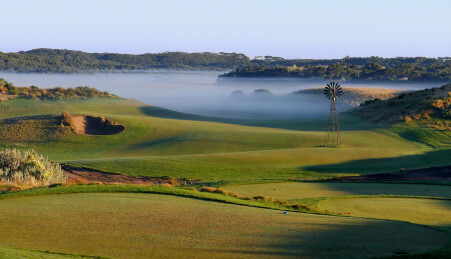 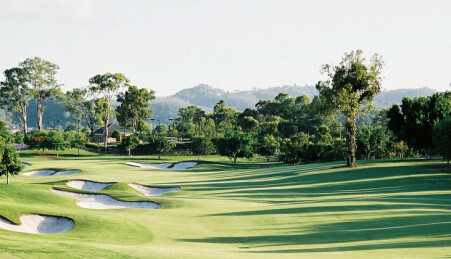 Cape Schanck RACV Resort Description: Designed by renowned course architect, Robert Trent-Jones Jnr, the resort course features huge greens, large open bunkers, tree lined fairways and spectacular ocean views on eleven holes. 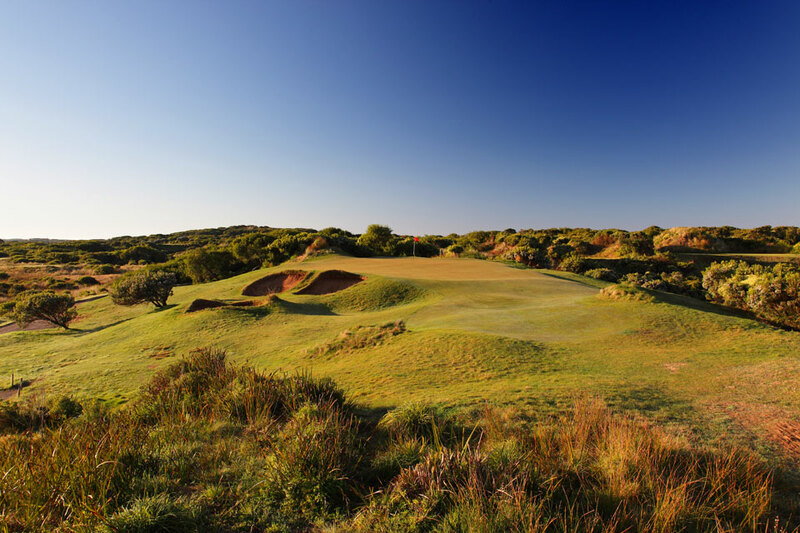 The course is playable year round due to it’s excellent drainage and the superbly manicured greens and fairways provide high standard of golf….